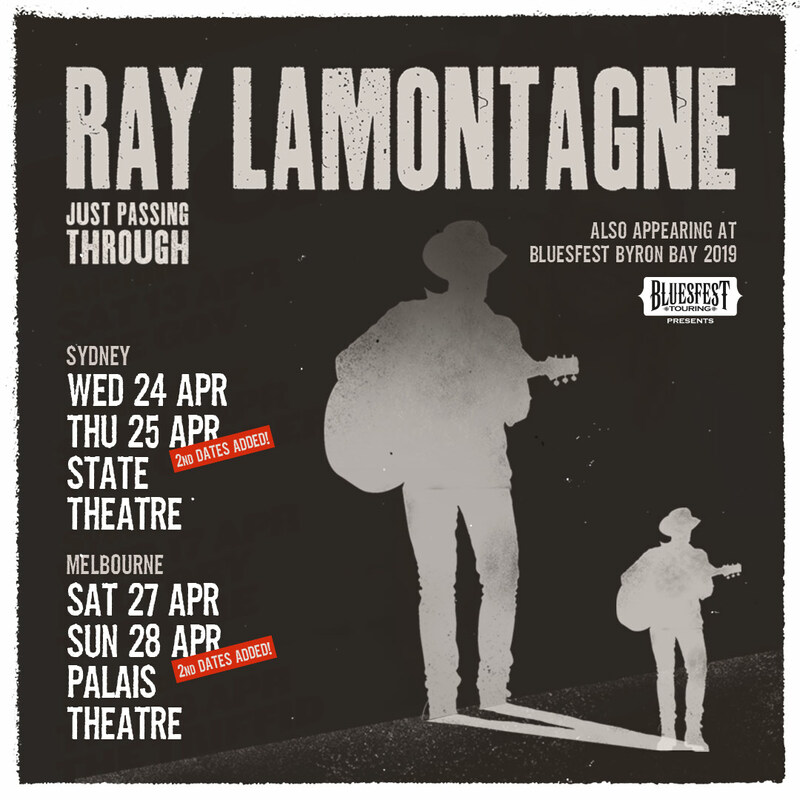 Due to popular demand, second shows for Ray LaMontagne have been added in Melbourne and Sydney this April. 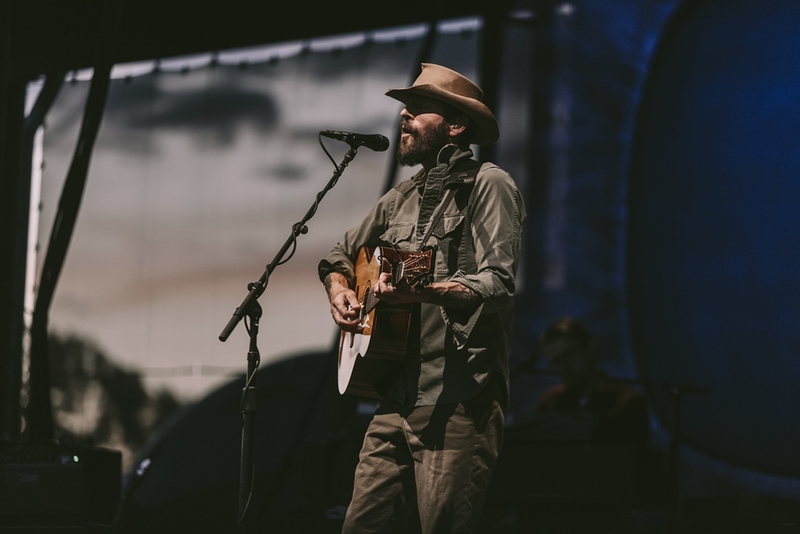 Grammy-winning, Ray LaMontagne will play a second show in Sydney’s State Theatre on Thursday 25th April along with a second Melbourne show on Sunday 28th April 2019 in the Palais Theatre. The singer-songwriter who is making his long-awaited return Down Under after a 10-year hiatus will perform with John Stirratt, the bass player and founding member of the Grammy Award-winning band, Wilco. Kurri Kurri singer-songwriter, Tori Forsyth will be supporting Ray LaMontagne on all four Australian shows. Tori is fast making a name for herself in alt-country circles resulting from years of hard work and dedication, including a self-funded debut EP. Tori was nominated in 2017 for CMC New Artist and won the 16th Independent Music Award in the alt-country genre. Growing up on the Central Coast, Tori is inspired by Stevie Nicks and folk singer Melanie Safka and is no stranger to the stage after a recent nationwide tour with over 50 dates in just 12 weeks. 10.00 am AEDT Thursday, 22 November 2018.